In a thoughtful mix of history and politics, this book traces Abraham Lincoln's climb from the backwoods to the White House and calls for a renewal of the Lincoln ethic of relentless striving. 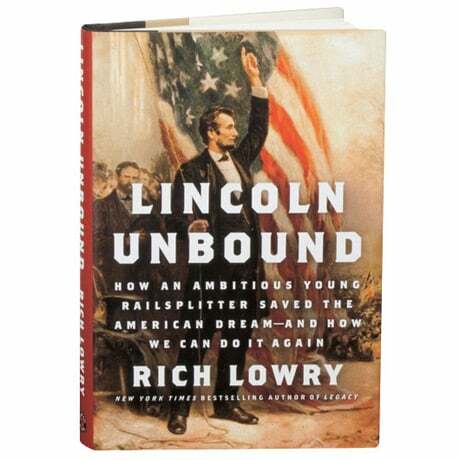 Lincoln believed in a small but active government in a nation defined by aspiration, argues Rich Lowry, longtime editor of the National Review. All his life, Lincoln preached a gospel of work and discipline toward the ends of self-improvement and individual advancement, and Lowry posits that our "Lincolnian" republic requires that we preserve a fluid economy that makes it possible for individuals to thrive.